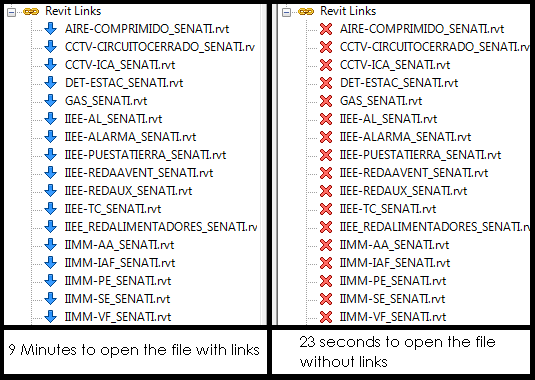 Open your Autodesk® Revit® file without loading any link to other RVT files. 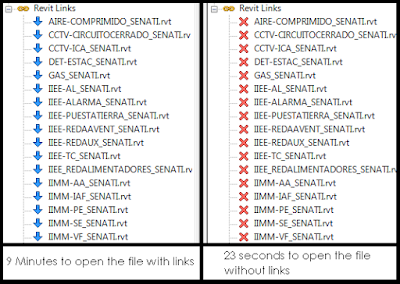 It may take a lot of time to open a file if it has many links to other files, It doesn't matter how fast your PC is, loading all the links will take several minutes. 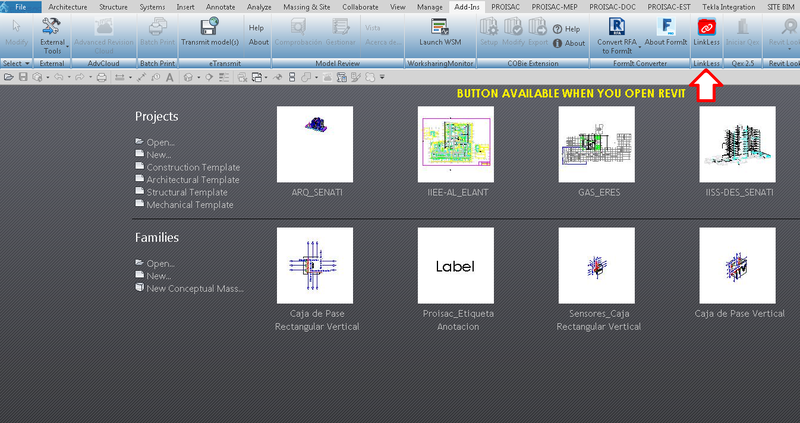 Now you can save all this time by using "NO LINKS" for Revit, has simple as that. Version 1.0.0, 10/10/2018 – Initial release. 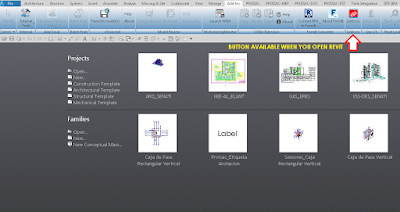 LinkLess is brought to you by PROISAC-BIM-VDC. It's priced at US $5.99.